Humans see visible light. 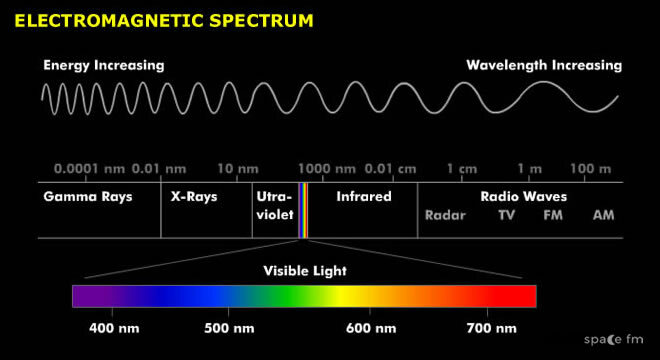 This is just one part of the electromagnetic spectrum. 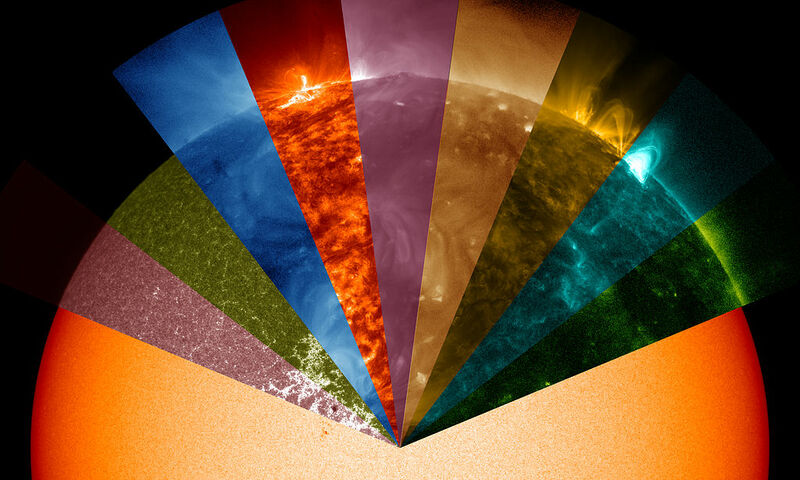 The Sun emits light in frequencies across this spectrum. 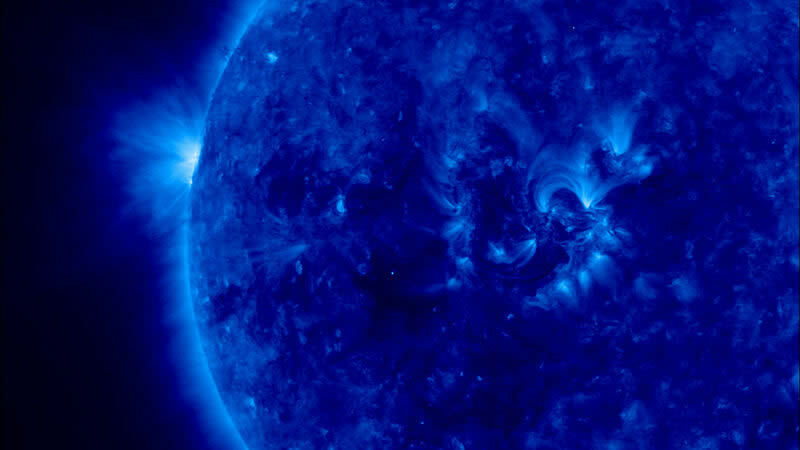 By using instruments that operate in these frequencies scientists can study the Sun and its behaviour. Without these observations it would be difficult to study sunspots in great detail, flares or even the surface of the Sun with accuracy. 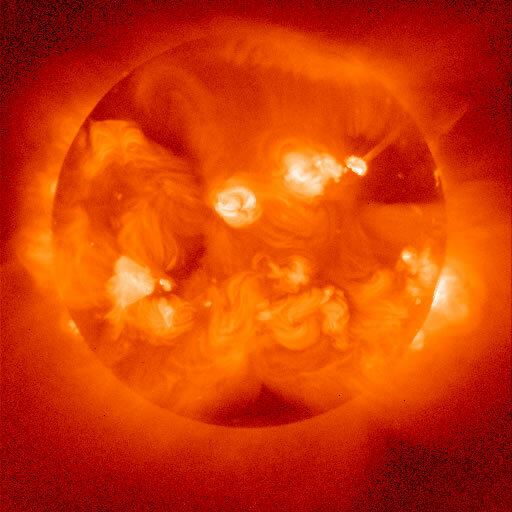 As well as infrared, ultraviolet, x-ray observations, usually conducted at high altitude or in space, other less well known wavelengths exist. 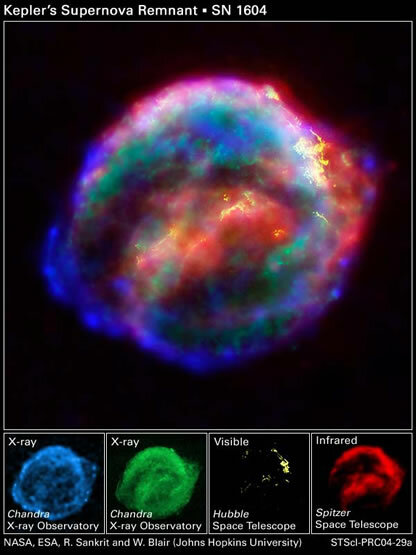 As explained on the Safety Page, H-Alpha is a specific wavelength in the visible part of the spectrum. It allows astronomers to study the Sun's surface as well as nebulae. Optical filters are attached to a telescope (by experienced astronomers) allowing the observer to study the Sun. Calcium-K is a similar filter. This allows us to observe on wavelengths that operate only on these frequencies. 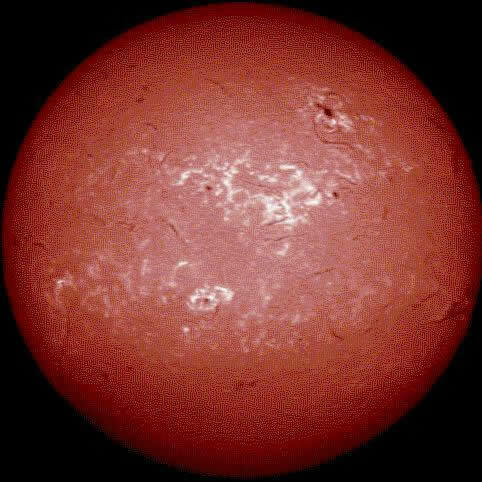 Describe the instruments or techniques that astronomers use to study the Sun. The Sun is a star in our galaxy, the Milky Way. It takes 225 million Earth years for the Sun to revolve around the galaxy.